Troubleshoot your existing applications with our expert services that offer exceptional maintenance and support for your legacy products. AES technologies offer best-in-class support and maintenance services for all levels of companies across the world. We serve all your long-term and short-term supporting needs in web hosting, website maintenance, and other requirements. Our support will continually work for your evolving business needs in your products or services. We analyze the problems, detect the root cause, implement corrective and preventive measures to avoid the software issues. Our expert support and maintenance team provide instant help support and allocate the resources in case of critical issues. 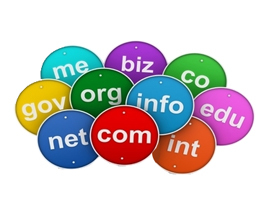 Our web hosting service is offered for the individuals and industries to publish website or web page on the Internet. We offer quick, secure and effective web hosting services that satisfy our clients. Our extended customer support ensures your website works seamlessly without any error. 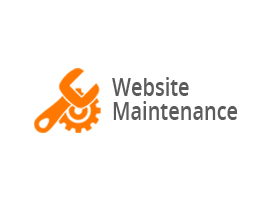 Our professional website maintenance service meets your evolving demands and customizes your existing web application. We ensure that our service improves the website quality, updates the website for modern users, add user-interactivity and enhance overall user experience.